I'll remove the prototype version to prepare a demo add more features: mapping, gameplay, hud and important is spelling corrections. When I started playing, I have the following comment. - In-game ad campaigns. Have a link to your page in some maps/ It even automatically opens a web page in the dialogue of the character. So it didn't load at the time when the player access to the menu. I'll separate them in the future. The problem is waiting 10 minutes (or kill all the police) because they need to earn money to buy weapons and equipment. This is necessary because the instructor will leave you after completing the task. 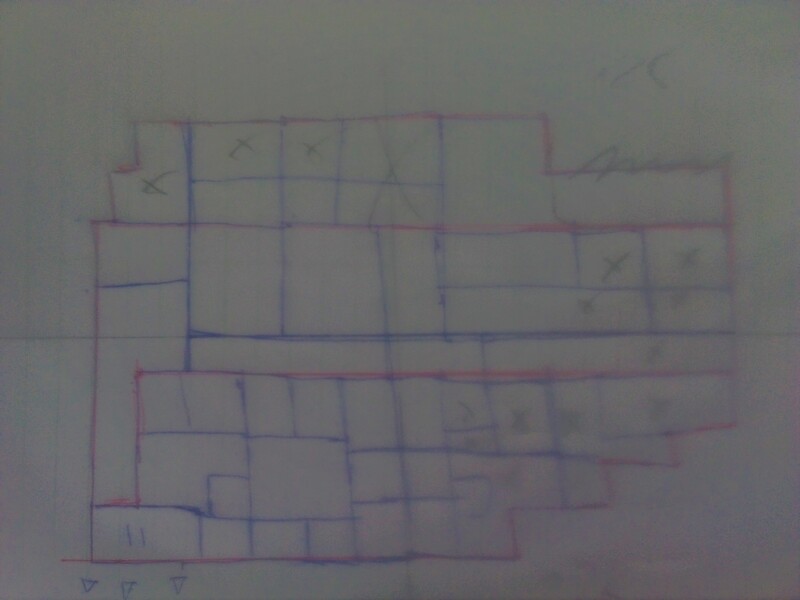 I'm drawing a larger map. and add some more mini-games. Of course there will be farming, cooking, and pet system. I'll try to remove using free grid movement. Indie Game Making Contest 2018 community » General · Created a new topic Upload content igmc to google play store are valid or not? So like the title says, I want to upload my game is entry IGMC 2018 to Google Play this December. Is this valid and is there any other problem? Because in the mobile version will have more features that were not previously. I hope to have an answer soon. Talk about the second mission, when you get a motorbike running through the city. You have to wait 10 minutes for the contest to start. During that time you do what you like, earn money from matches or simply go sightseeing. 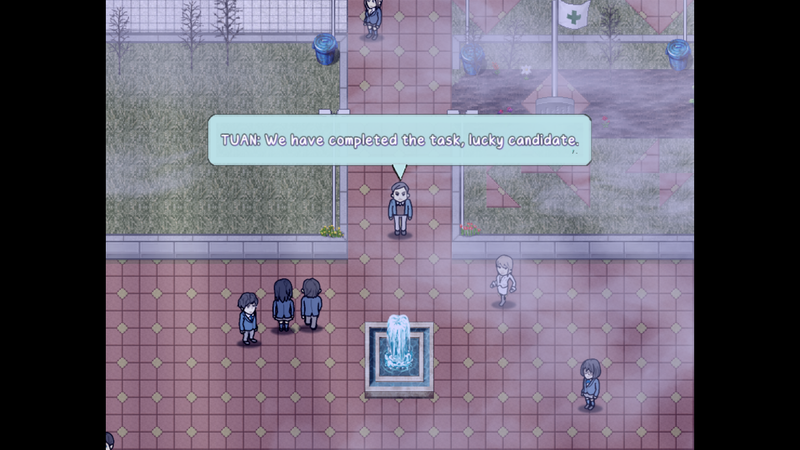 The story is still in development, each time the player chooses the appropriate answer, it changes the plot and difficulty of the game. Thank you for giving me a little more idea to do it better. NOTE: Do not save slot 3, It's auto save game. There were some bugs in the battle. If there is an error (as freeze) while playing, please close the game and reopen it . And then load save game in the slot 3. Since there is not much time, I will fix this problem in the near future. As instructed by NPC, you will know that key M is open mini map. Casting skill should be targeted to the enemy unit, otherwise you will wait longer for the skill to be processed (animated effect). After that battle. There will be mini games. Thank you for the review, the next version I'll get native speakers translate complete in terms of language. When it comes to getting the motorcycle, it's part of the story so it's can't get off the motorcycle. I should have made the police chase you. But I forgot, I'll change this in the demo version. The footsteps sound too small I think should reduce the volume of background music. With the style of battle, I'll listen to people's opinions and calibrate for the best fit. As I said in the dev log: This is a true story about me, talk about the process of college. Game Time: 14 types of weather; rain, clouds, fog, wind, fallen leaves, 4 seasons, cycle time; day/ night. There are over 2000 items divided into 12 categories: food, cake, key1, key2(hidden), drink, medicament, common, rare item, material, weapon, armor, ??? You can use google translate, I am also using it. Don't care about it, it's important that we can create a game. AI is affected by the damaging effect. AI hit the player 0 point, AI (plus) or (minus) is equal to 0, so this effect is sticking throughout the fight. Game genre: Role Playing, Survival, Action RPG. Hello, I'm Ung Hoang Phi Dang , I'm from Vietnam . I love games and do want to create them. This is the first time I participated in #igmc 2018 and also the first time to make a game. Okay, let's get started. Sorry about the delay, I wanted to focus on ideas and create scenes basic game before would recommend it. And I'm using google translate so there will be cryptic words. 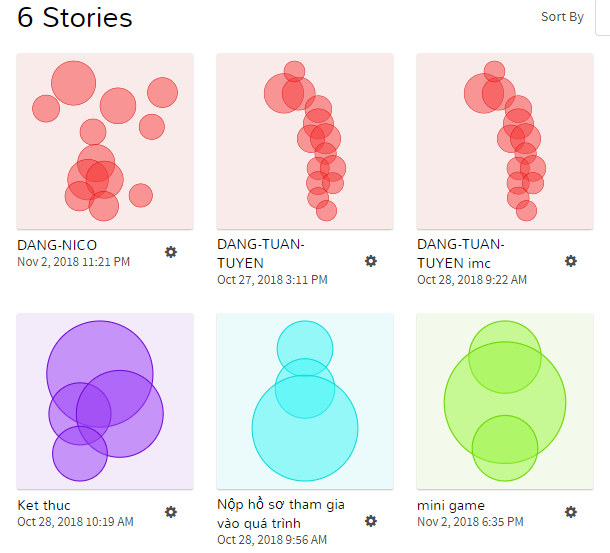 Game Ideas: This is a true story about me, I wanted to create a game, So I go to college the university, but during the time I could not learn about create a game. I did not even have the right job I had studied, so I decided left school and self-study about the game. 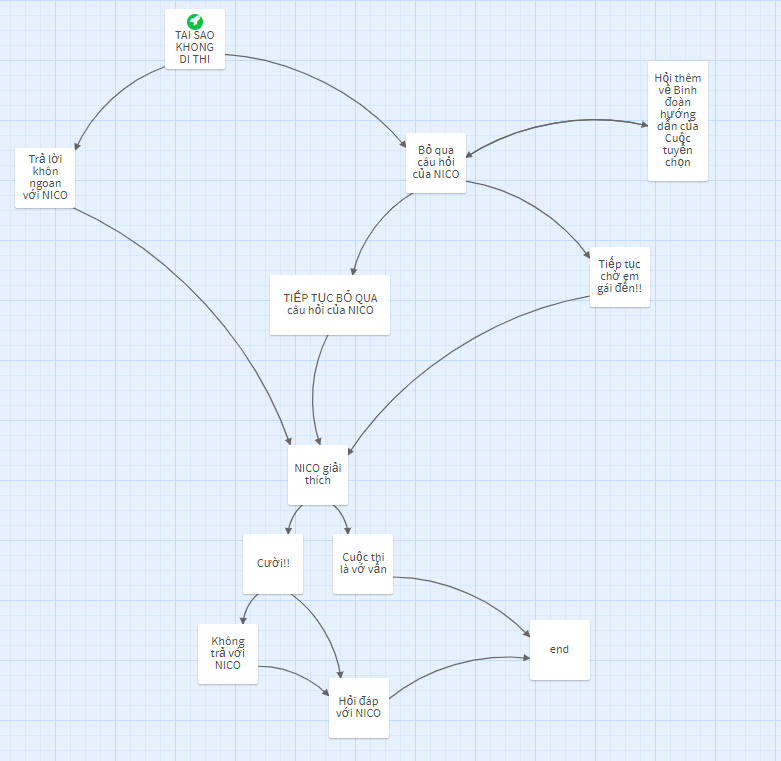 I use Twine to write the conversation in the game, because it is my true story so there will be no difficulty in this first step. The story started from the day I apply for university entrance exam and In the day I claimed the college entrance examination was silly, The details and the event were real and I wanted them to be my memories, So I'll write them into this first game. About 1 hour I created the basic story. I started drawing them on the computer, I draw City- SE area before because it has sea to the fastest. I need important places for my game, work area, the venue for the college entrance examination. And I need to paint the temple, that is the first place I go to the city must be in the temple because there is no money and no acquaintances in the city. After the final the temple and beach I need to choose the character for the game. I need a Char name: NICO and 2 people the exam seasons supporting because they helped me on college exam day. Finally other npc as contestants, employees. Variable: day, month, year, hour, min, sec .... because I started working went at 22 o'clock and go to school the next morning, After writing the code: function WeatherController . I had to write my own Object called UHPD_Class to manage the things that are in the game and declare the necessary parameters . During programming, I need the available plugins. That is Localization by Iavra . 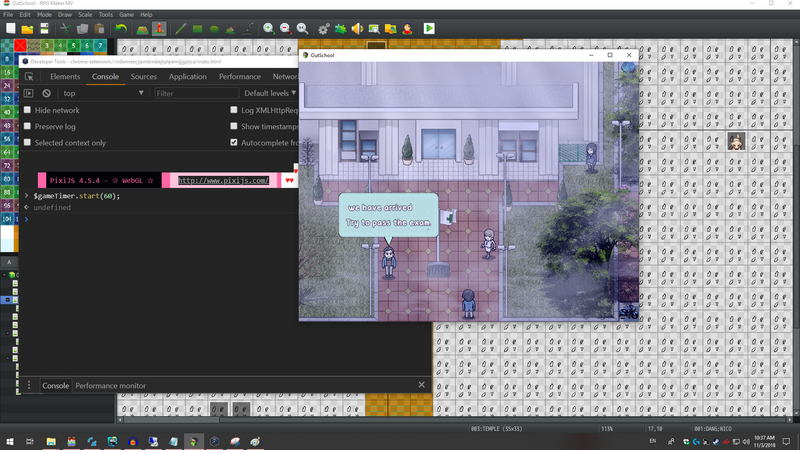 I will use QPlus (core) by Quxios as the main plugin for the game. And the other plugin MOG, Vlue ... Okay, one day the idea came up and writing the code was tired. At three o'clock in the morning I went to sleep will continue work next day. Update the plot and debug mini-games . I have to write more code function to make it smoother, game performance. Too lag when entering a 128x128 map. I have to use the TDDP_PreloadManager by Galenmereth . Test case Lecode Tactical Battle System and I draw animator for Battle and the inventory system for game, I wrote function (for .. of) to create a file Items.json. So, there are than more 2000 items in my game, I do not care about the description and name items. Because I use the Vlue plugin. 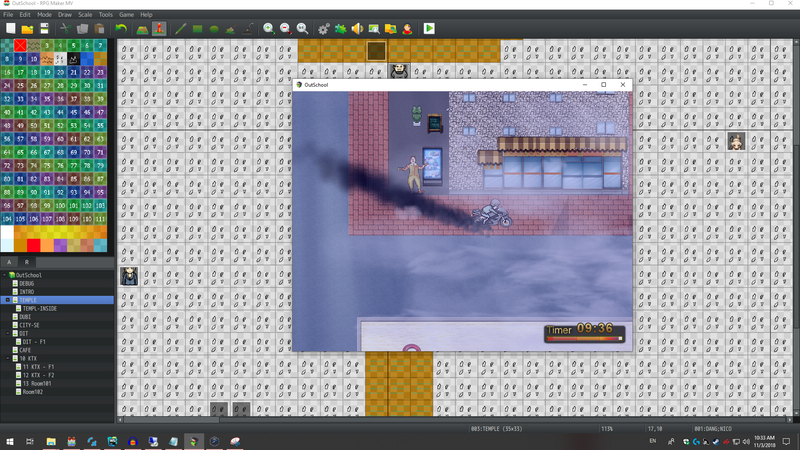 I started putting the Tactical Battle System into my game the needed scenes and tested again. Indie Game Making Contest 2018 community » General · Created a new topic Can we use the plugin from the community? 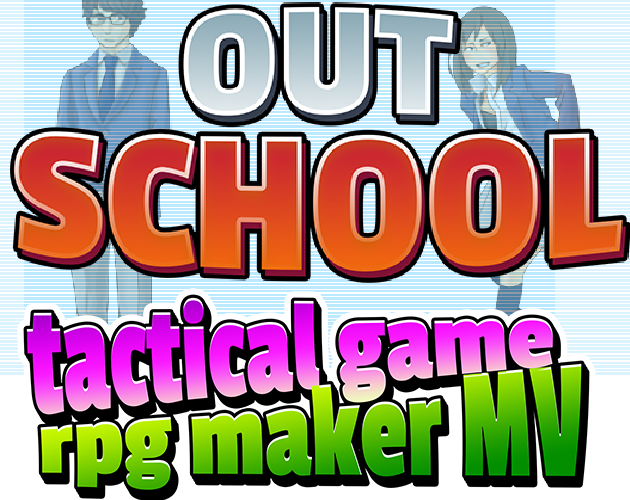 As the title, for example I use RPG Maker MV and then I use the plugin by Yanfly (YEP). Will that be acceptable?